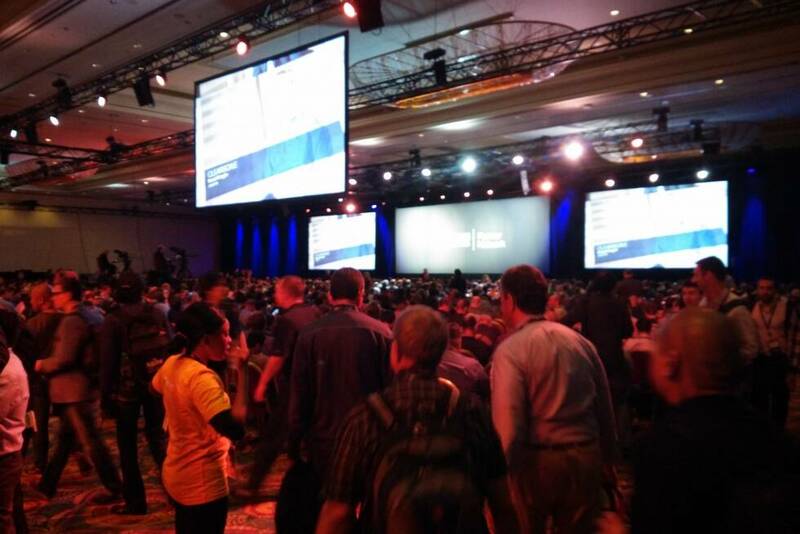 The cloud team of TO THE NEW attended the signature cloud conference of the industry at Las Vegas. 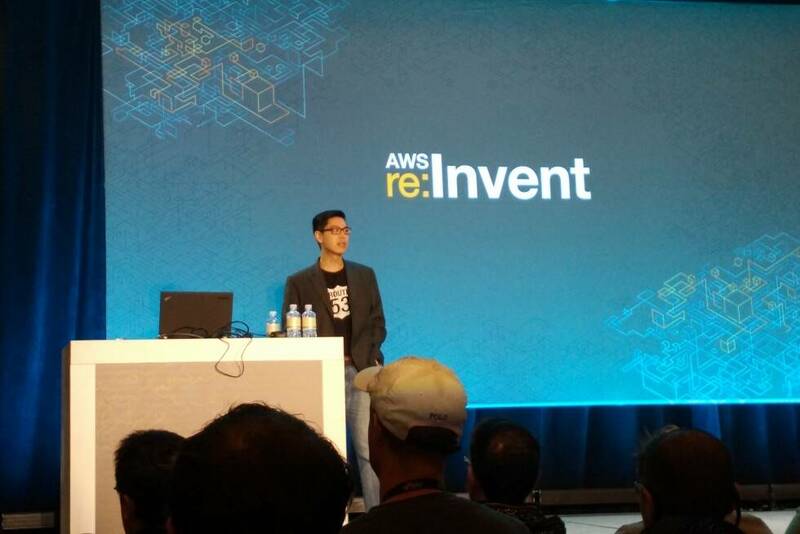 The cloud team of TO THE NEW Digital attended the signature cloud conference of the industry. 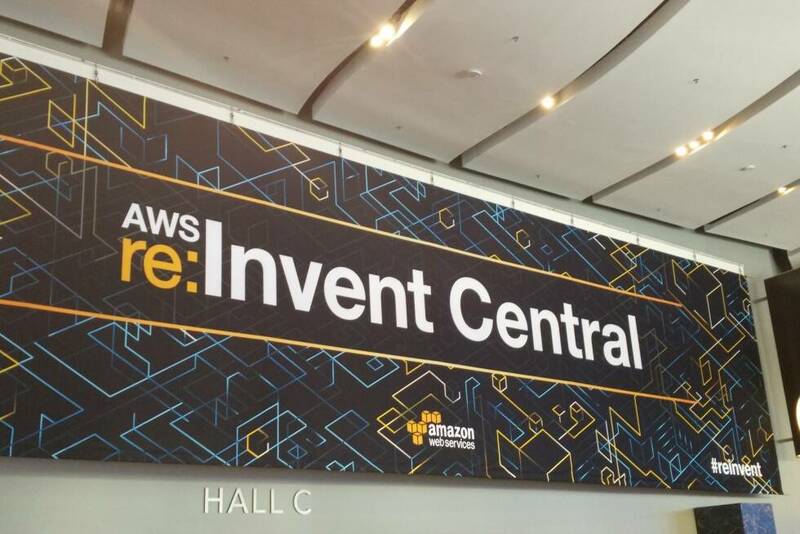 The conference brings the technical teams together and provides an opportunity to connect, collaborate and learn in-depth about AWS services. 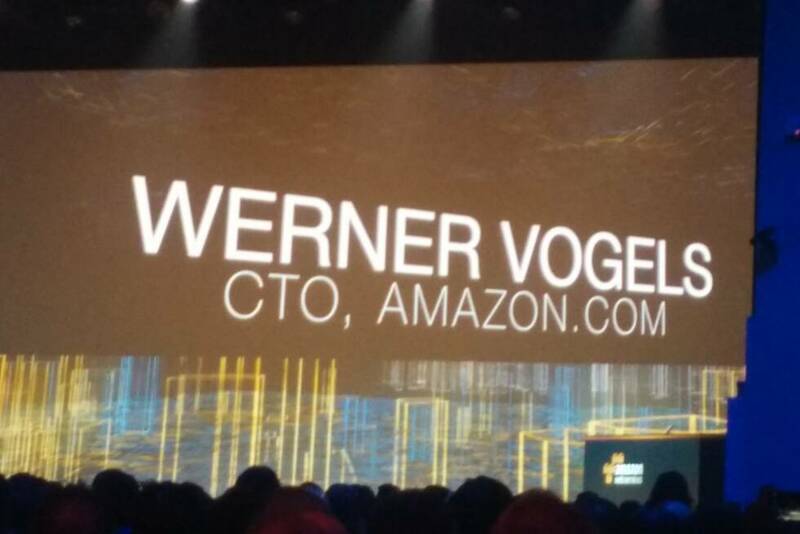 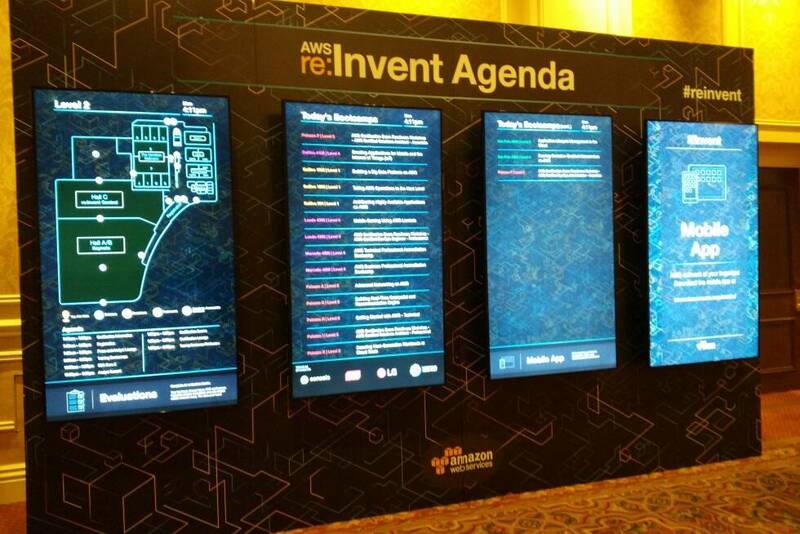 The event had keynote announcements, partner expo, hackathon and more than 250 technical sessions delivered by subject matter experts, AWS engineers and solution architects.